I’m hoping to write about the wines of Vietti in the next couple of weeks, but right now is the time to remember the man who raised this top Piedmont producer to the uppermost echelon of the wine world. 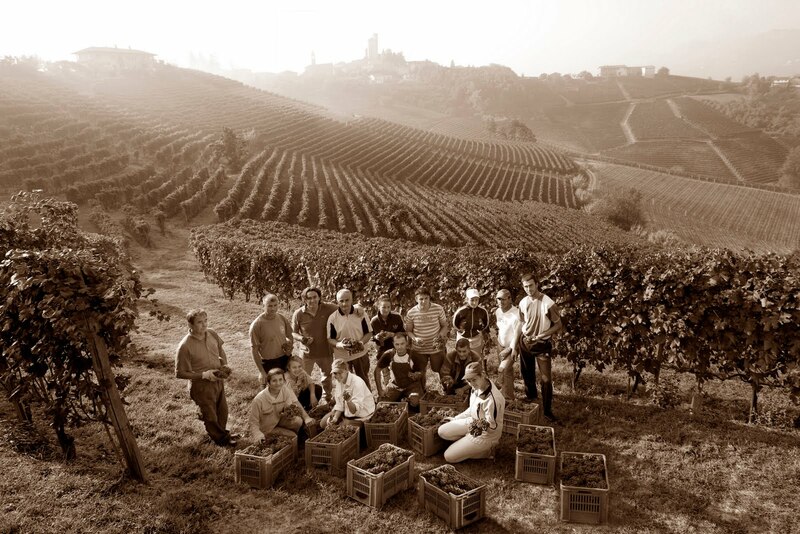 “Alfredo Currado, a pioneering winemaker at the Vietti estate in Barolo, died on April 30 after several years combating Parkinson's disease and, more recently, pneumonia. He was 78,” Wine Spectator Online reported. Two years ago, I had a chance to attend a wine lunch with Currado’s son, Luca, Vietti’s current winemaker, and was just as impressed with the wines as I was the family’s history and their passion for the land and the wines that come from it. Alfredo, indeed, was one of the legends of the wine world, and, though he is now gone, his lifetime of work continues to be felt today, and will for a long time to come.